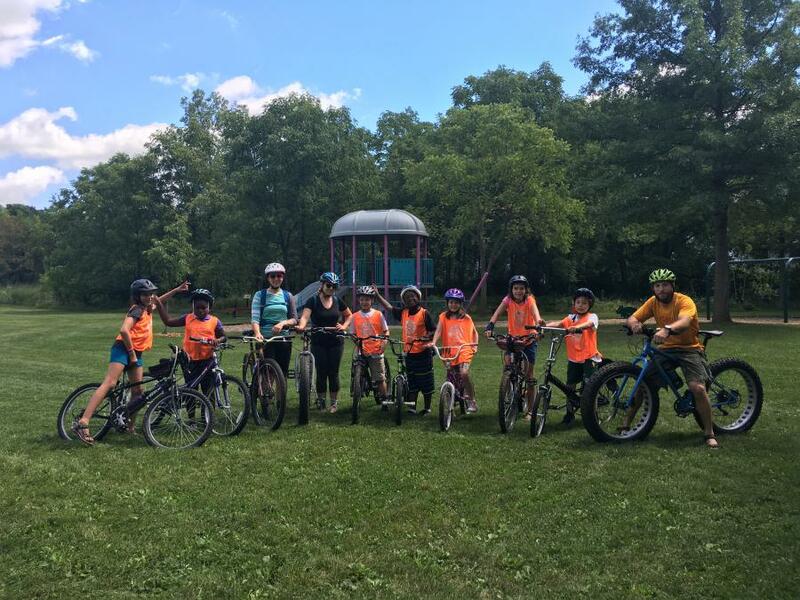 Bike the Starkweather Creek area ~ Ride along with Carl Landsness and Theresa Vander Woude of the Friends of Starkweather Creek to explore the great bike paths and routes through neighborhoods, parks, and natural areas bordering the creek! Enjoy birds and nature in the heart of Madison's East side! Bring your bike or rent one from the Goodman B-Cycle Station. Families and kids welcome! We plan to have at least two groups to meet different needs, interests, and abilities - long/faster pace and short/slower pace.